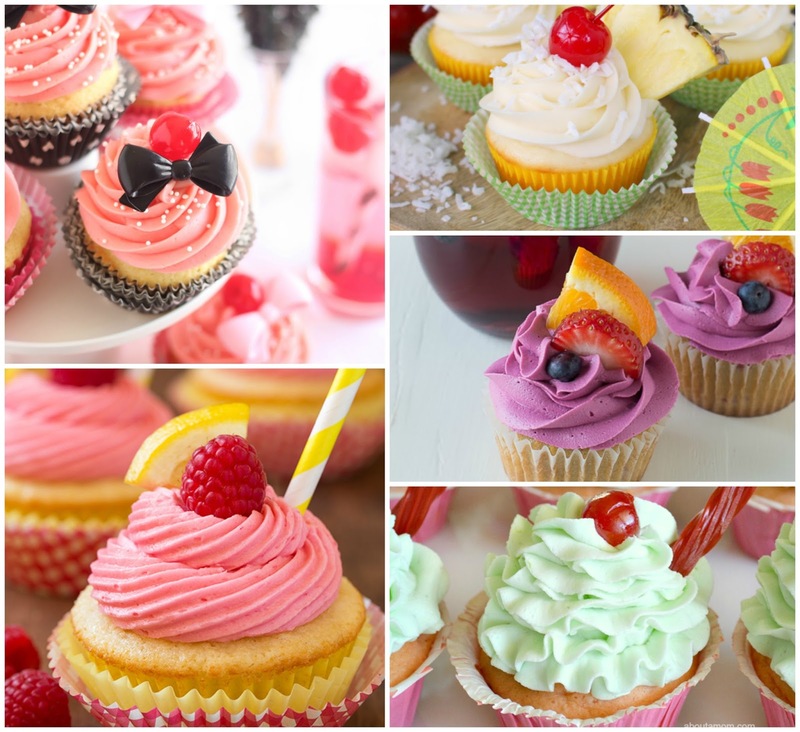 I have a deep love of cupcakes! It is just something so fun and satisfying about getting your own little cake. Of course, cupcakes are my go to for any birthday party because it cuts out having to cut and plate all that cake. Hey, I am all about keeping it simple! 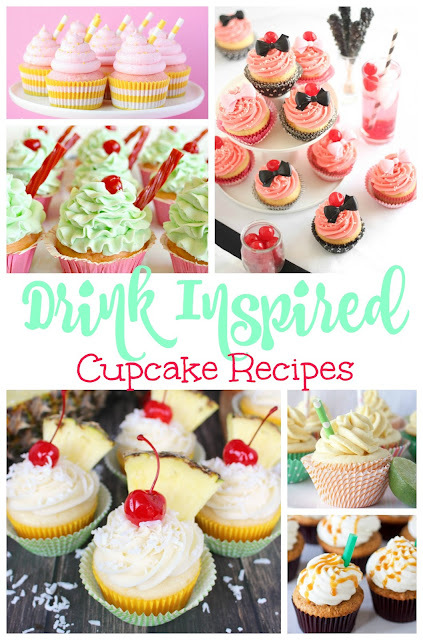 So I rounded up a few of my favorite drink inspired cupcake recipes to have all in one place for your next party. Party on y'all!